Harrisburg, PA – Governor Tom Wolf today recognized the one-year anniversary of the Pennsylvania Department of Drug and Alcohol Programs’ (DDAP) PA Get Help Now Helpline, which first began taking calls on November 10, 2016. The helpline is a toll-free, statewide service that connects individuals seeking treatment for themselves or a loved one to options in their community. The helpline, staffed 24 hours a day, seven days a week, received more than 18,000 calls in the first year. The helpline has connected thousands of Pennsylvanians to at least one treatment resource, including detoxification centers, medication-assisted treatment options, outpatient treatment, and other treatment and recovery support services. Helpline operators connect callers directly to these resources and will stay on the phone with the caller until an appointment is scheduled. 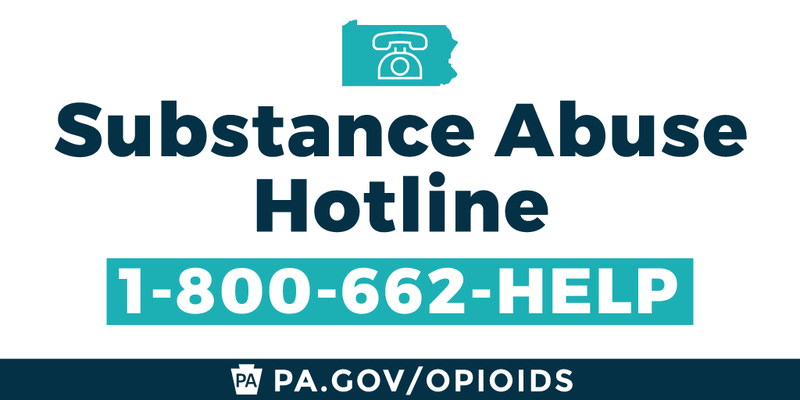 Individuals seeking recovery resources for themselves or a loved one can call the toll-free PA Get Help Now helpline at 1-800-662-HELP (4357). A live chat option is also available online for those seeking help who may not be comfortable speaking directly to a helpline operator. For more information on the Department of Drug and Alcohol Programs and treatment options around the commonwealth, visit www.ddap.pa.gov and https://apps.ddap.pa.gov/gethelpnow/.